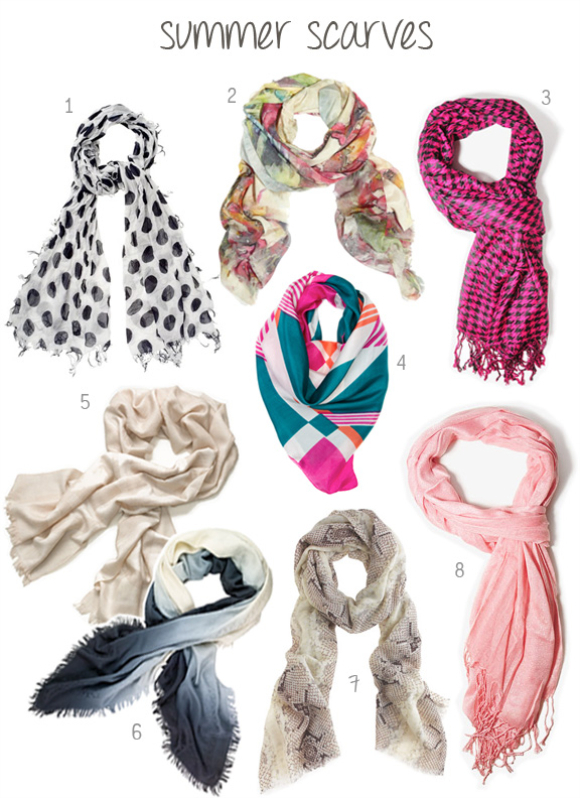 Scarves aren’t just used to bundle up in those cold, winter months; in summer, they make for a great accessory that can be used in a multitude of ways. Now the last thing I want to be wearing in the sweltering summer heat is an extra layer hung around my neck. However, because of its lightweight fabric, it's ideal for this transition period from summer to fall, for those days that are chillier in the mornings and nights. 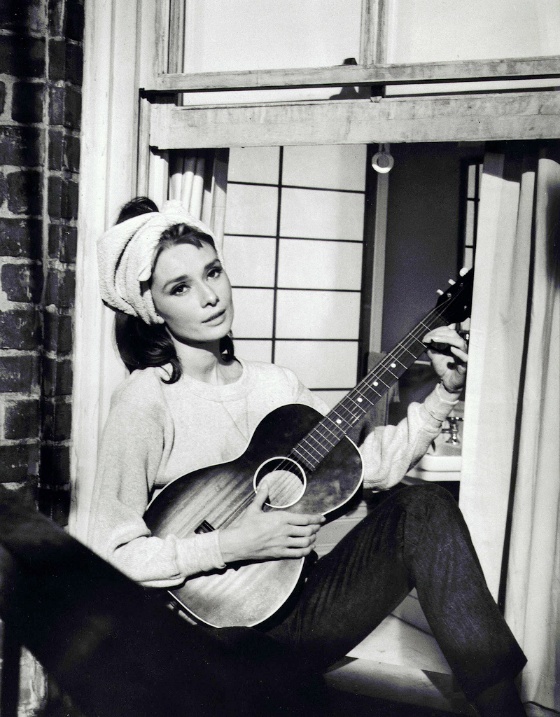 They look effortless draped loosely around the neck, but it can be worn tied around your waist, on your bag, or as a chic headscarf (my favourite image of this is Audrey Hepburn in Breakfast at Tiffany's when she's sitting on her windowsill singing Moon River as seen here).